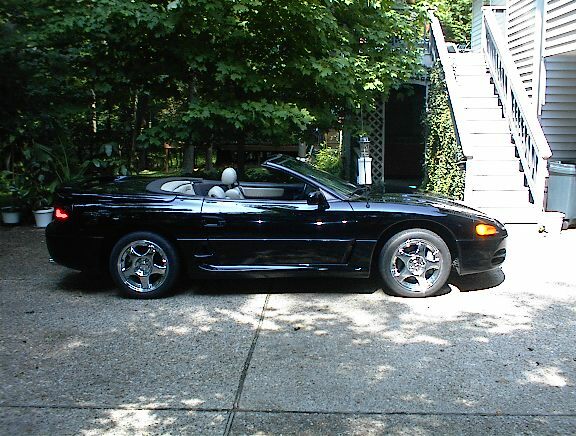 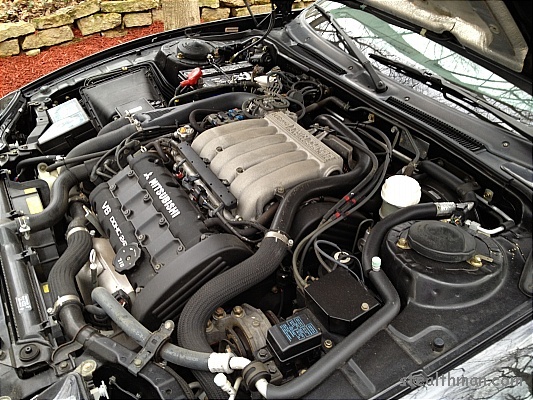 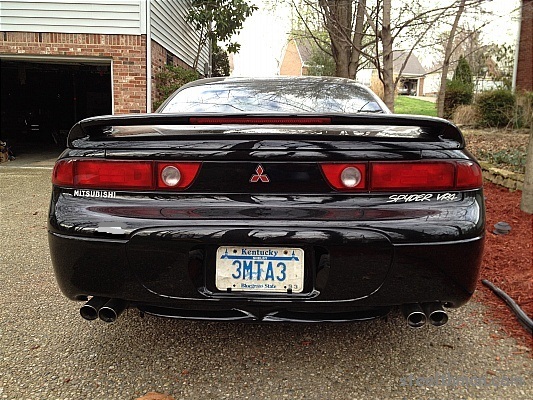 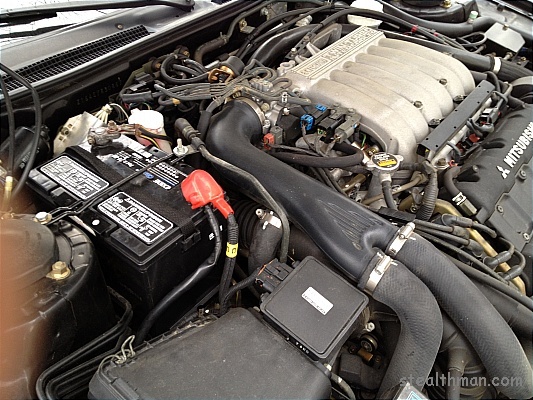 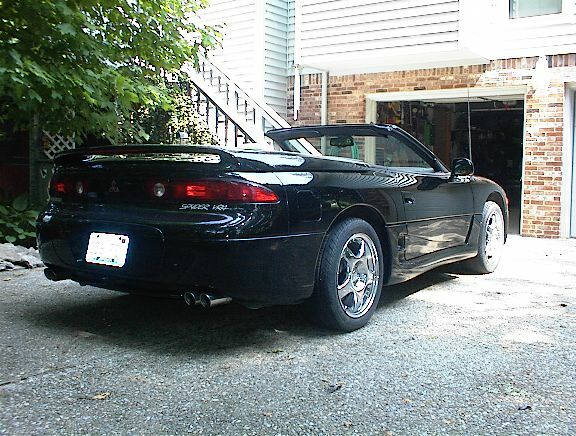 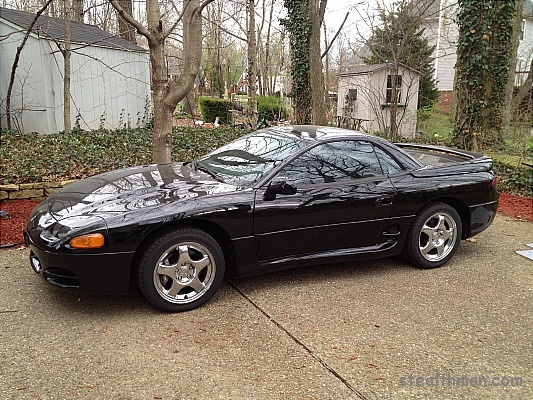 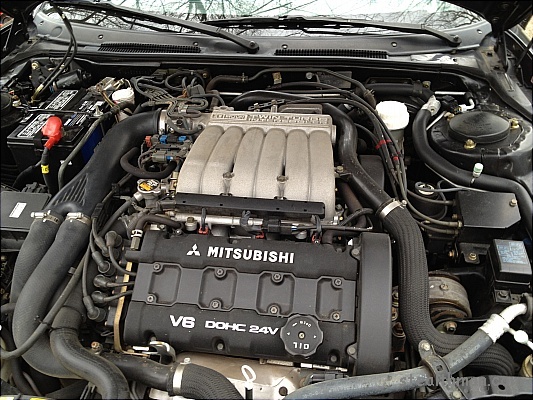 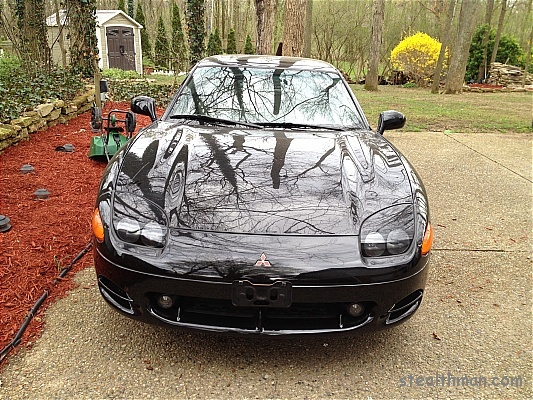 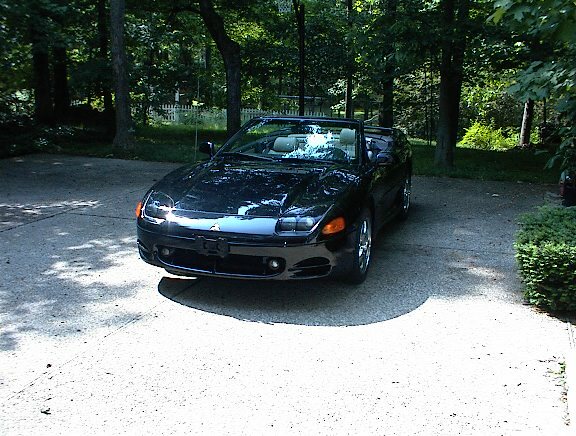 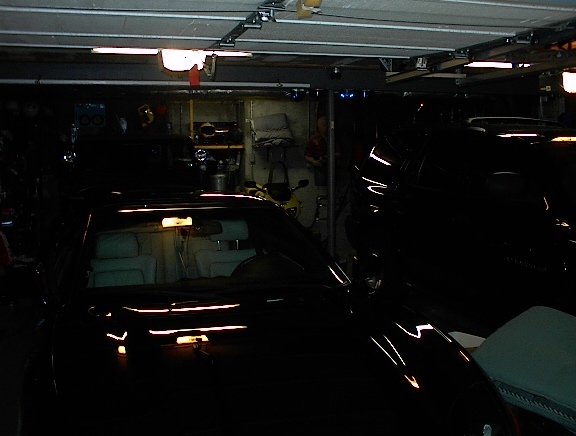 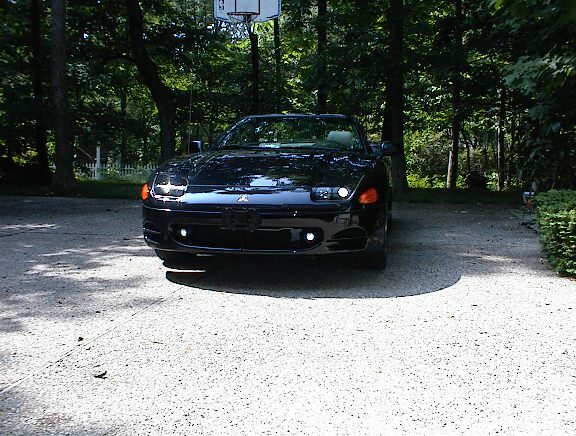 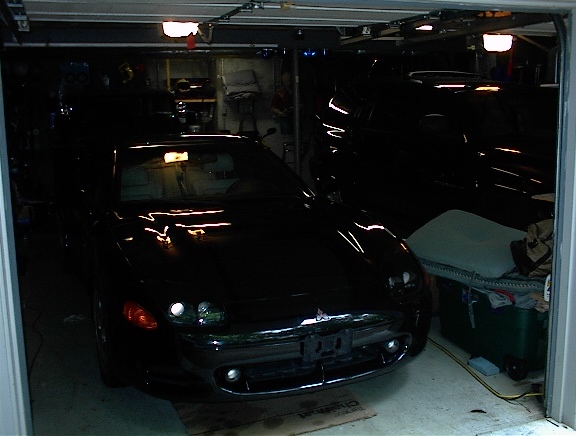 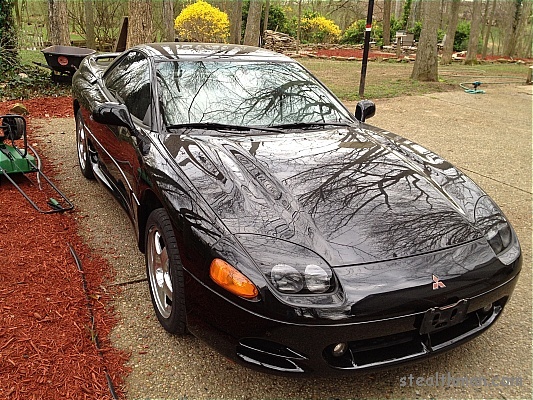 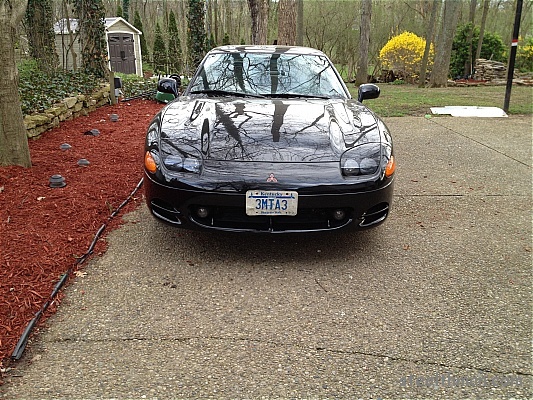 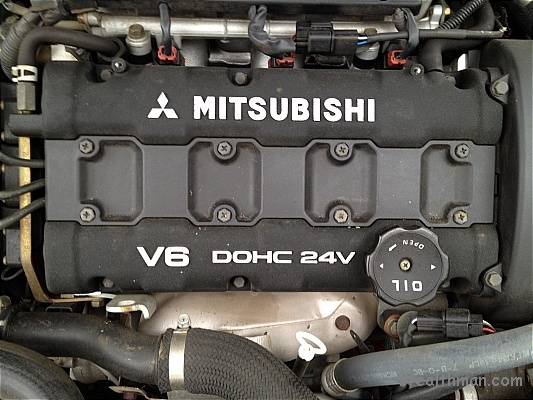 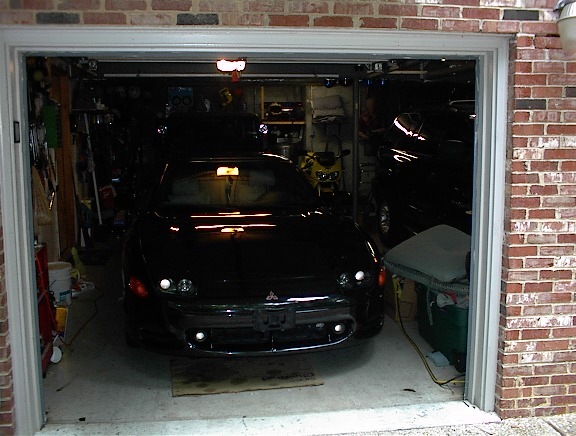 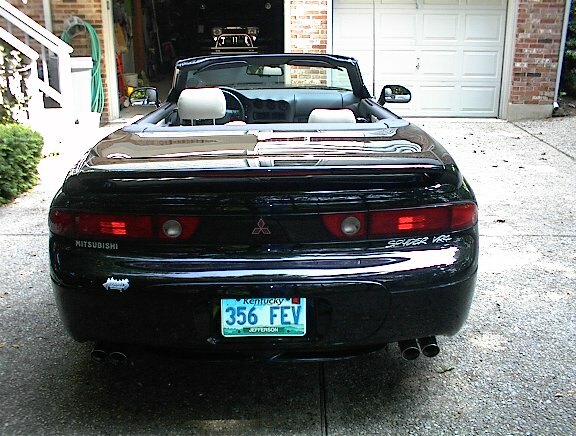 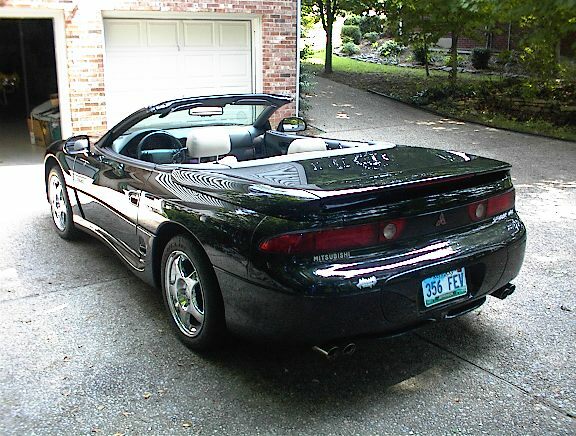 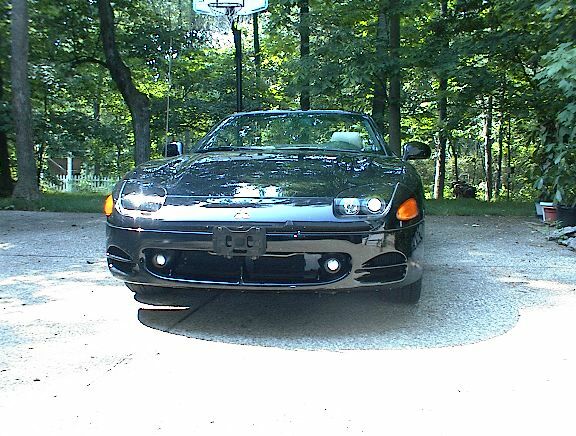 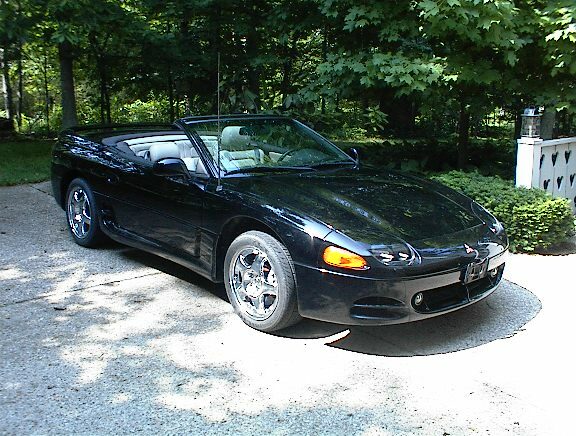 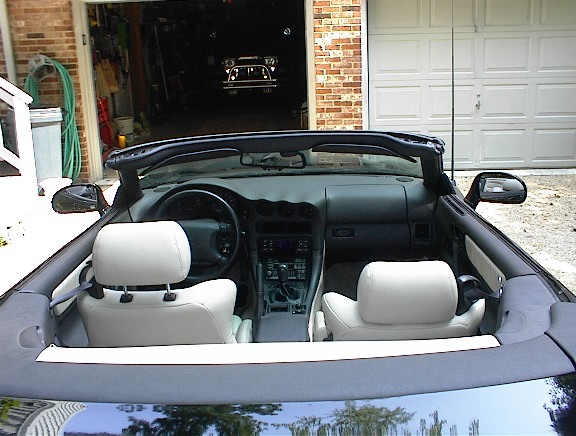 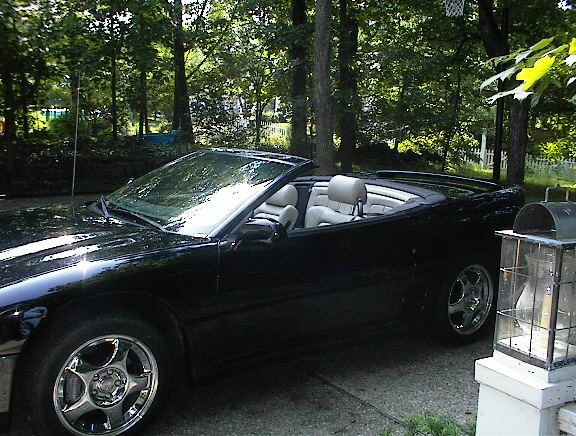 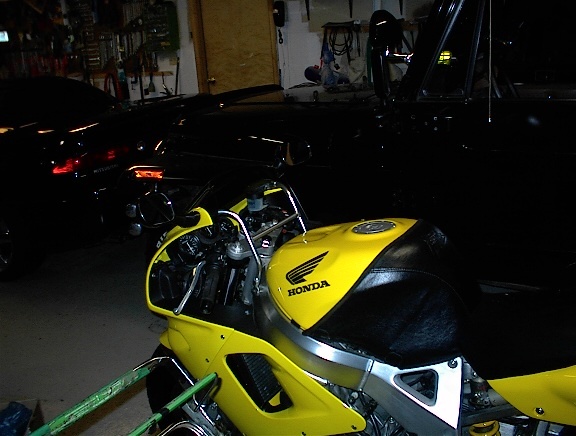 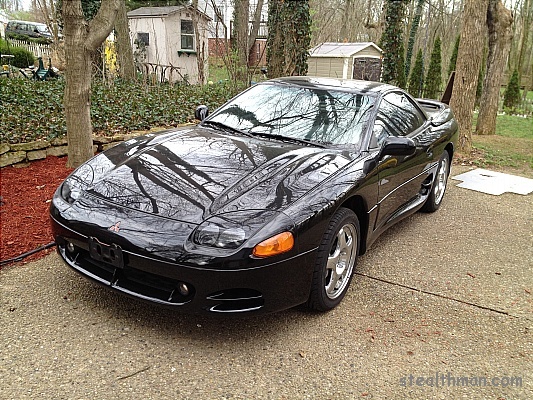 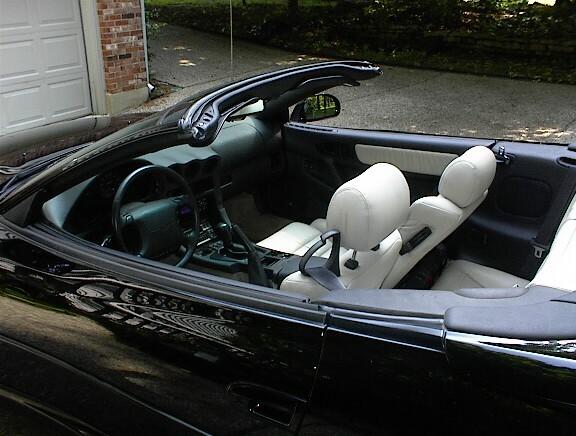 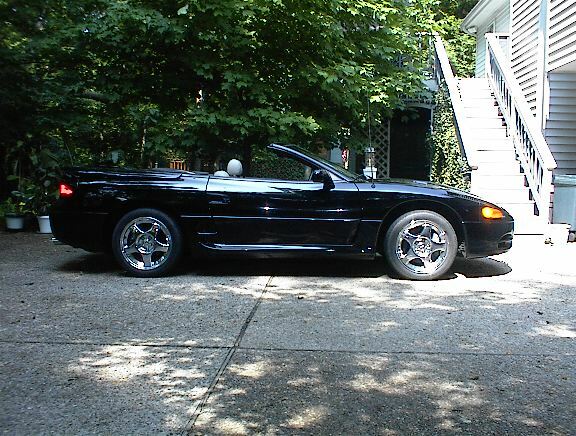 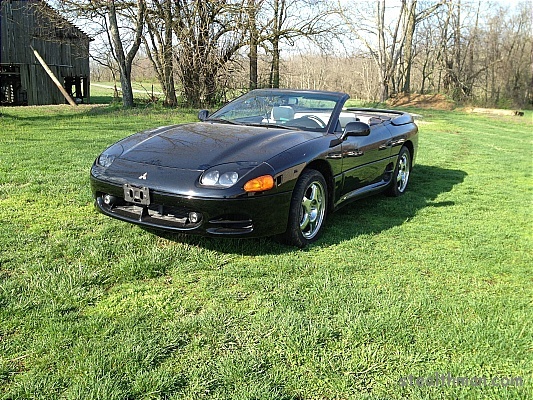 This is a 1995 Black Mitsubishi 3000GT Spyder VR4 in Showroom condition with only 5,200 Actual Miles as of 4/20/2013! 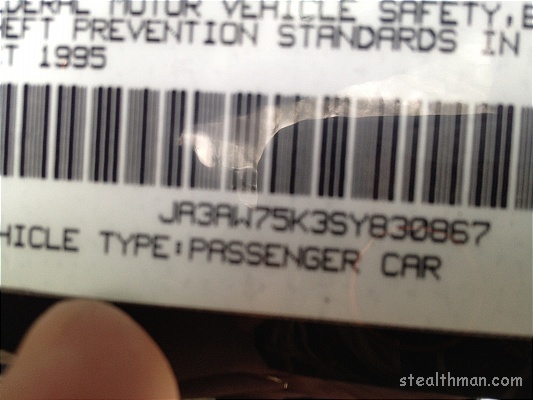 Not a misprint. 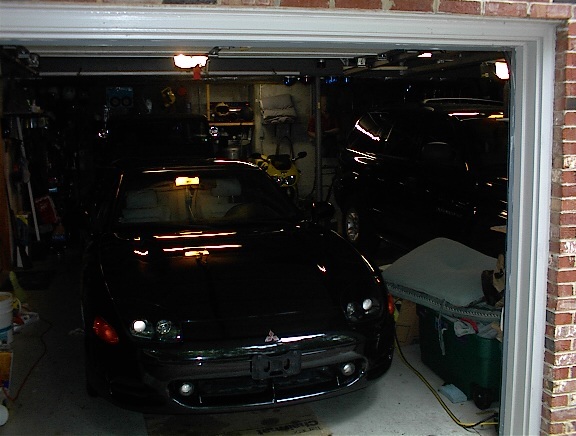 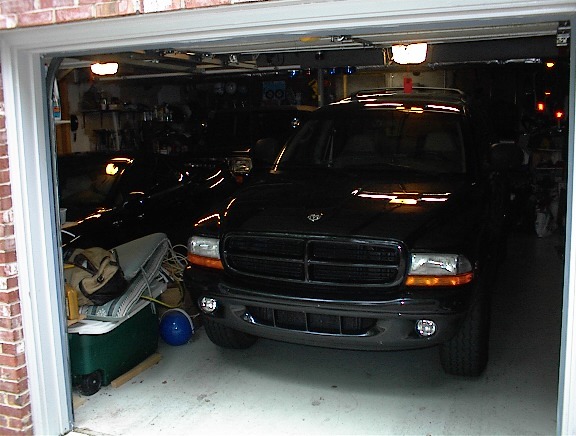 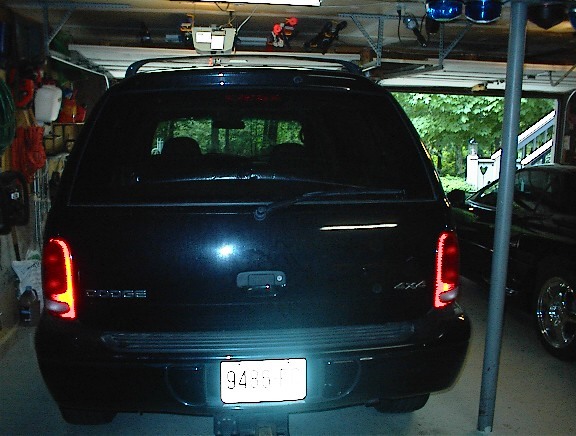 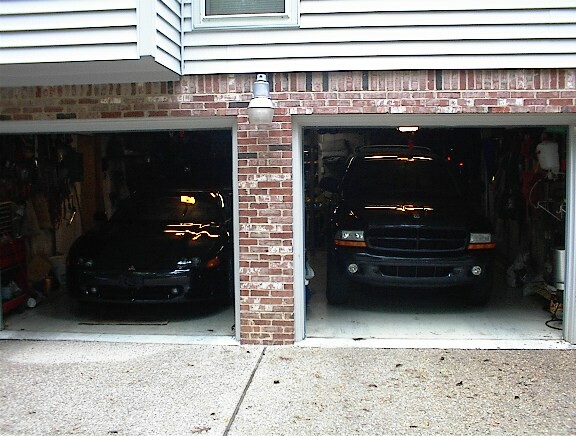 This baby has been hiding in a private garage for the past 20 years. 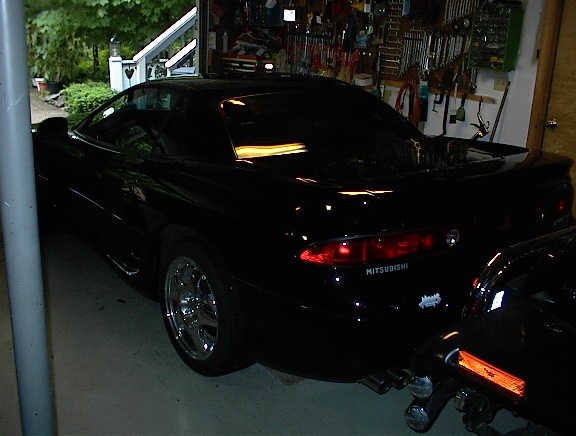 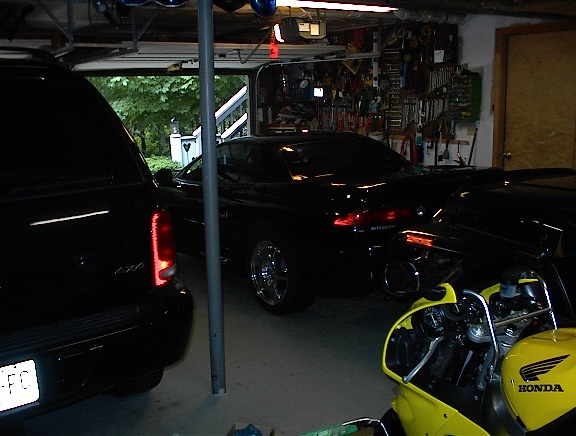 It's old news but watch actual surveillance video of CROOKS stealing the wheels off my VIPER Click HERE for details and Actual Video of the 2 guys Ripping them off! 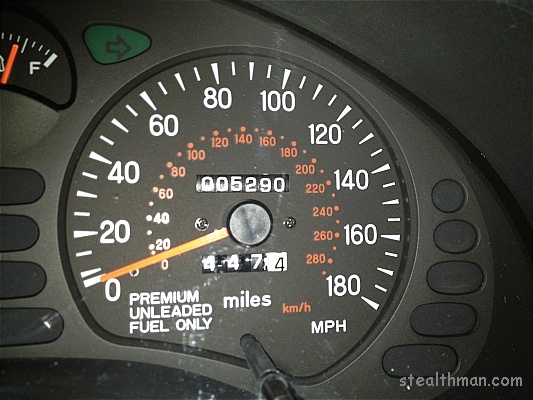 This Site was last updated on 02/02/18.